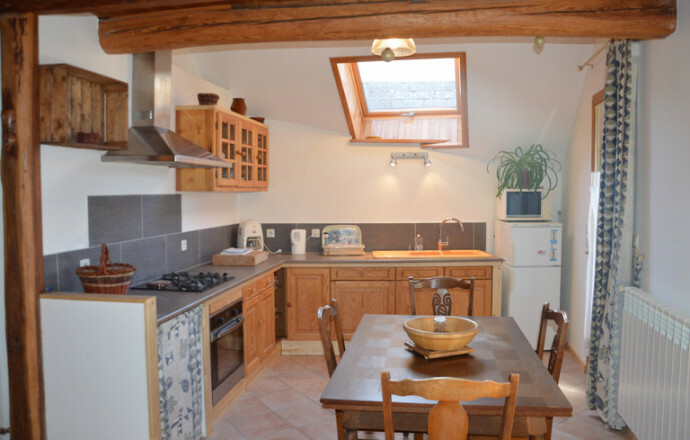 Located in the village of is at the heart of the Valley of Champsaur top, you will be welcomed at home in this old farm renovated combining charm and comfort. A cottage has the ideal location to discover the Champsaur stations: St-Léger, Chaillol, orcières 1850 but also the hiking trails in the heart of the Ecrins Park. The pretty courtyard grassed garden, barbecue, sheltered patio, will allow you to admire the view in peace. Entry to the 1st floor by outside. Coinsalon, bathroom - wc, 2 rooms for 4 people (1 bed 2 pers., 2 beds 1 pers), kitchen with dining area. Shower room, wc. Laundry room with l-linen. Shelter for motorcycles. Together the linens and toiletries provided, material baby and package housekeeping upon request. Les propriétaires ont été adorables ils se sont adaptés à nos horaires et à nos filles. 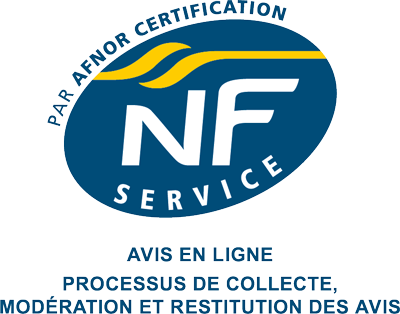 Tout était prévu pour que l'on passe un excellent séjour. Merci encore et à bientôt!!! C'est avec plaisir que nous vous avons reçu, merci pour ce message qui nous encourage toujours et encore. A bientôt !!! Merci pour cet avis qui nous donne juste envie de continuer comme ça.